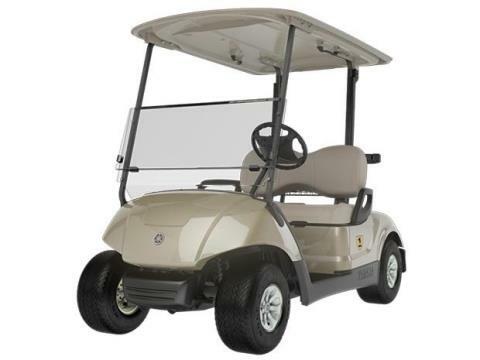 This is a new leftover 2015 Yamaha Drive gas golf car. 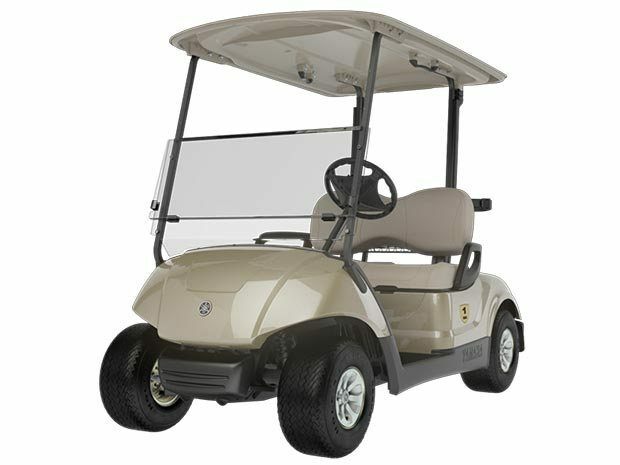 It is Gold in color and has a light kit, rear seat that folds into a bed, and chrome hub caps. In the game of golf, the champions are the ones who sweat the small stuff. Nothing is unimportant; everything is worthy of painstaking work. 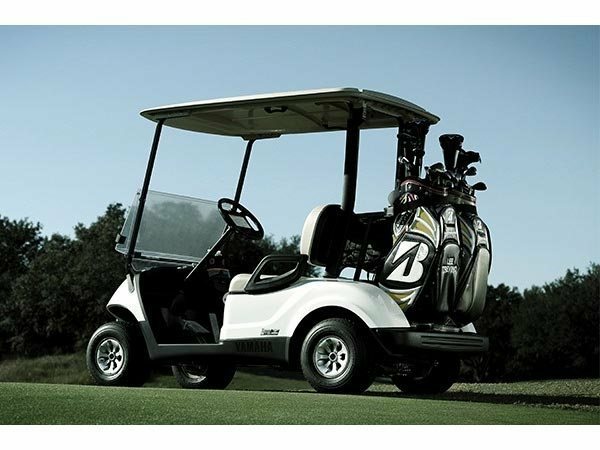 This is Yamaha’s approach to designing the finest fleet golf car. Deep in the DNA of The DRIVE® is everything we’ve learned from our motorcycles, ATV’s and watercraft, including the ability to build with fewer parts, which leads to lighter weight, which leads to superior hill-climbing ability, a virtually greaseless chassis and the lowest maintenance costs in the industry.